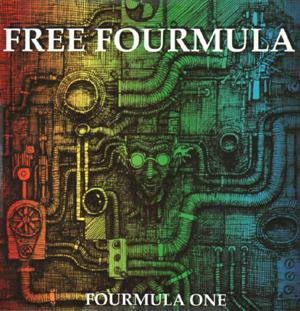 Fourmula One was released on CD and Cassette. The tracks were recorded January, 1993 in an abandoned warehouse in the “Old City” district of Knoxville, TN. No heat, no running water, and few unbroken windows made the week a memorable one. Everyone involved would agree in the end it was worth it. The music is extraordinary. Mix Jazz, Art Rock, Psychedelia and the unknown, and that can only begin to describe what these guys do. It is all instrumental and recorded in complete takes without overdubbing.